I am. Well not at launch. Completing the Horizon 2 Bucket lists before jumping into the Beta was a bad idea. 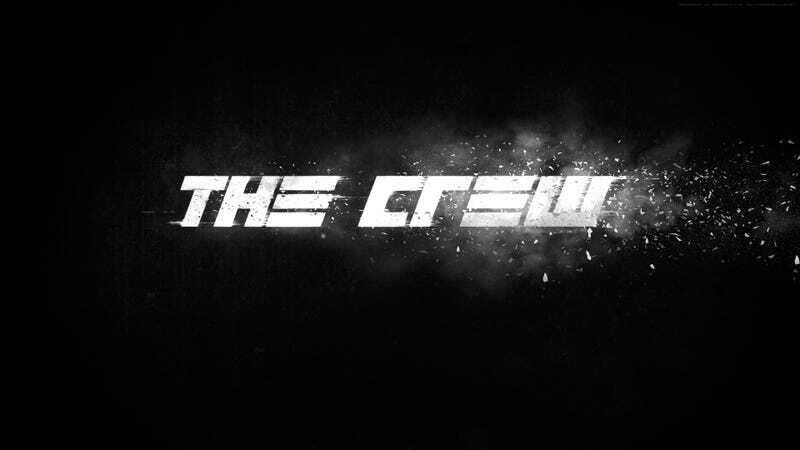 Honestly I was ok with The Crew's driving model but going immediately from Horizon 2 to The Crew really highlighted the game's short comings. Like how being AWD, FWD or RWD make no difference what so ever or how all the cars feel like bricks on a pivot until the police get involved at which point they become fluffy pillows which can be stopped by a small child. However these problems can be worked with like in past open world games like Test Drive Unlimited but unlike TDU I really don't like The Crew's open world. It is really boring. I thought going from New York to Los Angeles would be a cruise along Route 66 then barrelling through the mountains and canyons then a drive down the PCH but NOPE. Just boring motorways in cars which for some reason are always 30 MPH short of their claimed top speed. As a result it takes ages to get anywhere and the journey isn't enjoyable. I've heard this game being described as Assassin's Creed with a poor driving model and that sounds about right which is annoying as I like Assassin's Creed and I don't really like the Crew. Still I'll buy it since I buy all racing games available to me and if worse comes to worse I'll trade it in for Projects Cars. Also 40 cars is pathetic car list. People like to say that in games, Roads > Cars. This game has pushed me even further away from this view but yet again going from Horizon 2 doesn't help.